LuGus Studios is happy to share that it’s making great progress on the development of Liftoff. 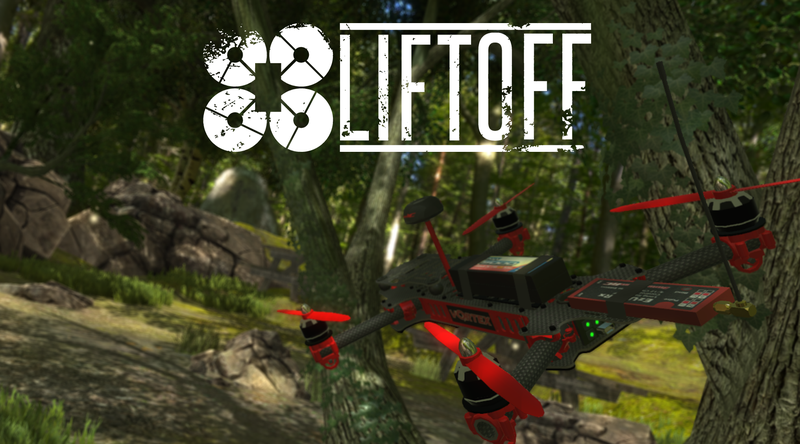 Liftoff translates the rush of first-person view drone racing to the digital world. The game is being developed by LuGus Studios (supported by VAF) and drone manufacturers ImmersionRC and Fat Shark. Last week the team reached a major milestone for the project: a test version of Liftoff on Steam! While this test version is not yet publicly available, it means the team is getting closer to an actual release. LuGus Studios is now confident in making a public announcement for the first Early Access release: it will be available early November 2015 on Steam for Mac and PC. LuGus Studios also recently released the impressive gameplay video below from their Early Access build. The video gives you a nice idea of the high production values and the type of gameplay that you can expect from this very promising Flemish game.